“I think spying on a political campaign is a big deal,” Barr told Democratic New Hampshire Sen. Jeanne Shaheen, a member of the Senate Appropriations Committee. 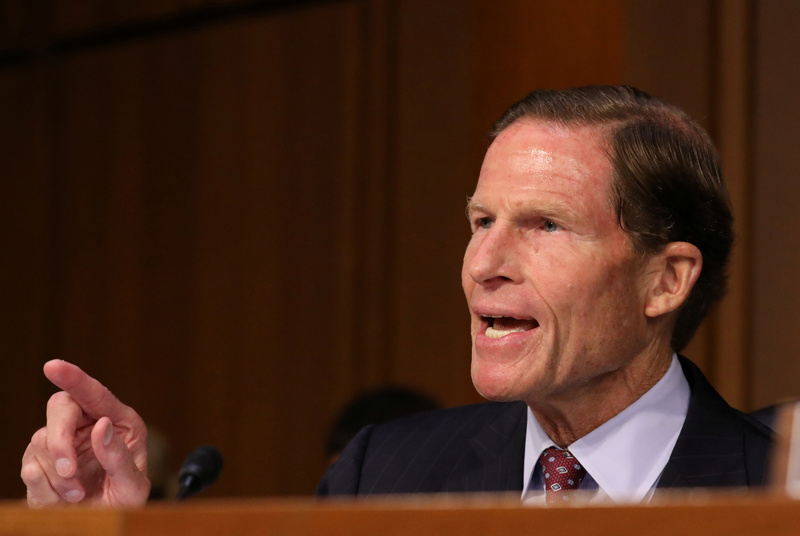 As Barr admitted, there is absolutely no evidence that our nation’s own law enforcement officers did anything unlawful during their investigation into Russian meddling in our democracy. To recklessly suggest otherwise is deeply offensive—& worse, it is dangerous. 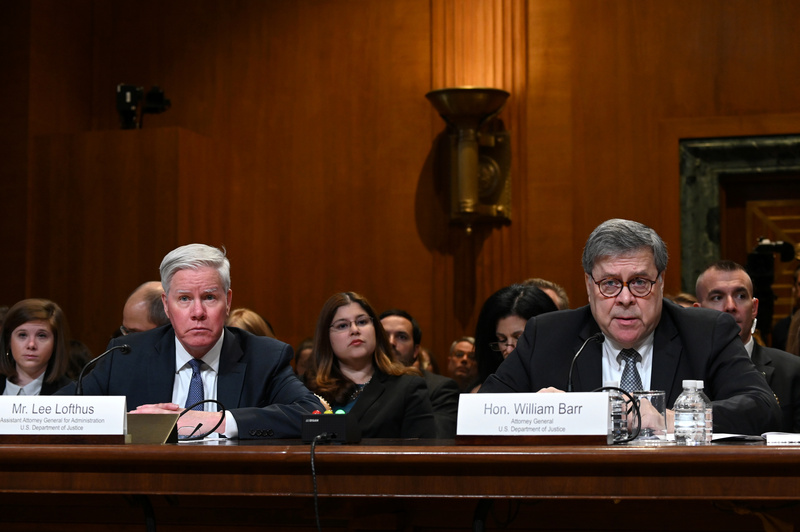 Barr reportedly also indicated Tuesday that he would be assembling a “team” of investigators to assess whether the FBI was spying on the Trump campaign. Republicans want to know what prompted the FBI to seek FISA warrants and to conduct a serious counterintelligence operation against the Trump campaign and many of its members. With the investigation by special counsel Robert Mueller over and the Russian collusion conspiracy theory appearing discredited, questions remain as to what, if any, compelling evidence existed to warrant an FBI investigation.